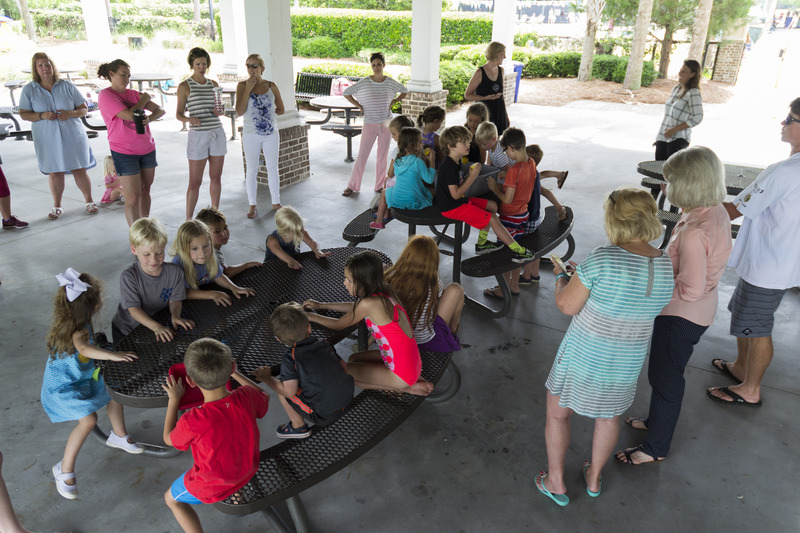 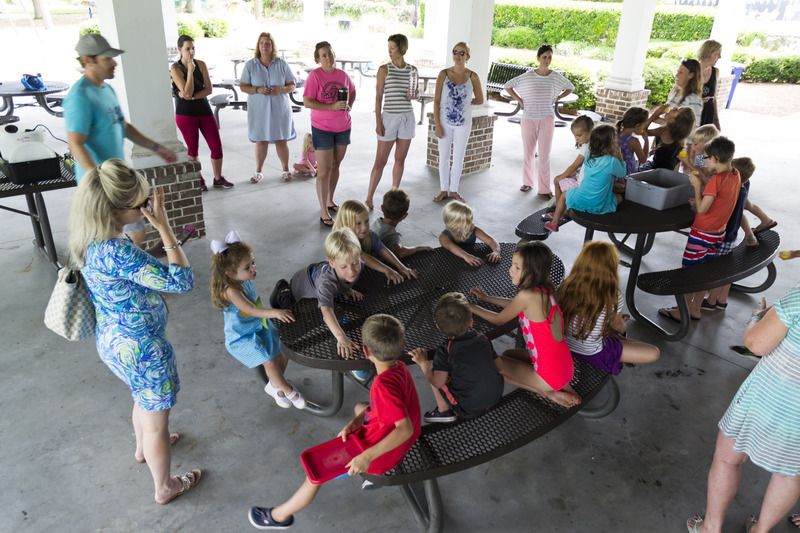 Things were pretty chill at Pierce Park Pavilion on May 30 as the Little Explorers Club of Daniel Island got a cool start to the summer courtesy of King of Pops. 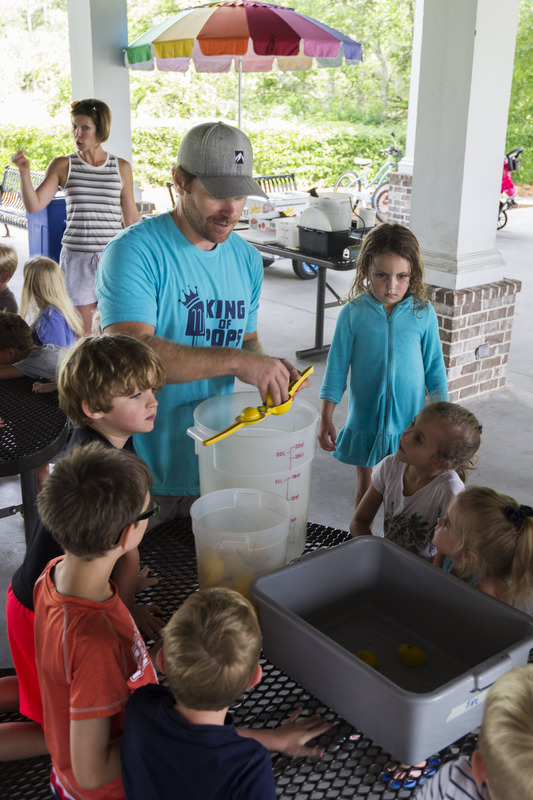 The local popsicle company showed the kids how they make their popular frozen treats, which are prepared using wholesome ingredients. 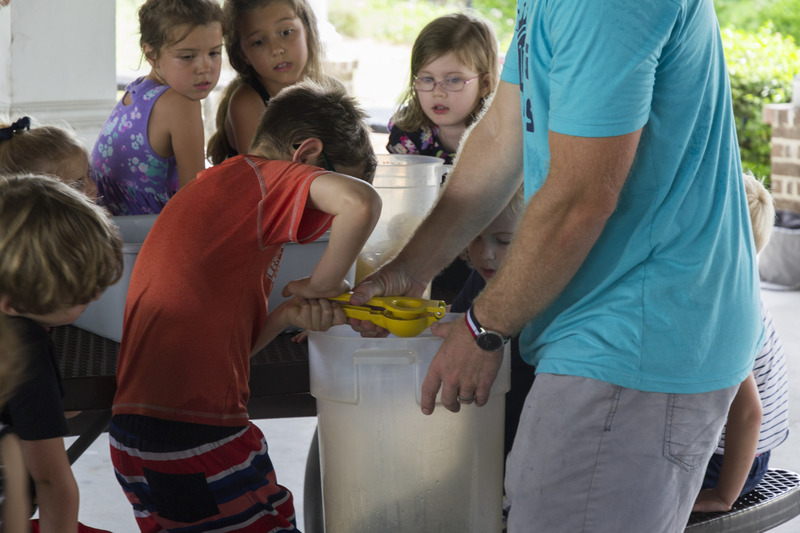 The youngsters learned the ins and outs of popsicle-making as they whipped up some tasty strawberry lemonade pops, including cutting up the fruit, blending the berries, making the syrup, juicing the citrus, and pouring the liquid into molds. 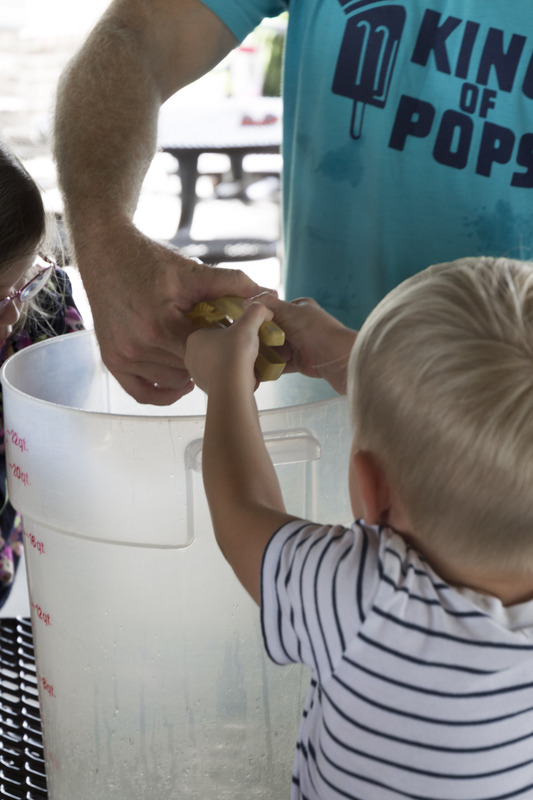 The King of Pops rep brought some finished products for the kids to try, capping off a fun-filled, frosty afternoon!